Vibrate awake with the Sonic Glow Bed Shaker! Allow the vibrations of the Sonic Glow Bed Shaker awaken you! Do you need a new Sonic Glow Bed Shaker? Did you lose your old Sonic Glow Bed Shaker? We have your bed shaker all set for you. This bed shaker will be the perfect compliment to your Sonic Glow. Your Sonic Alert Bed Shaker will be the key to waking you up. Just watch. 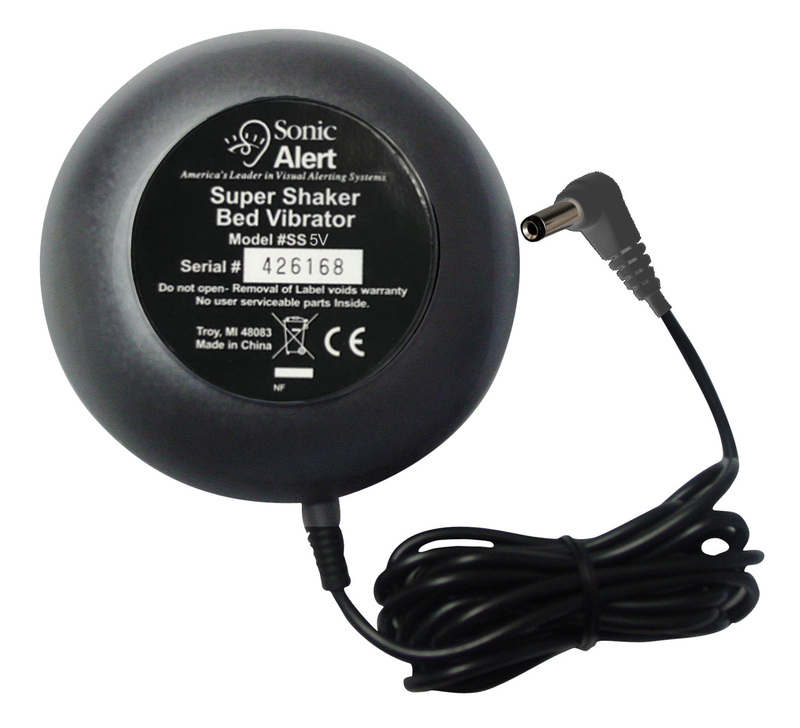 Only a Sonic Alert Bed Shaker will rock your world awake! Please note this bed shaker can only be used for Sonic Alert's Sonic Glow series of alarm clocks and the Sonic Blast.